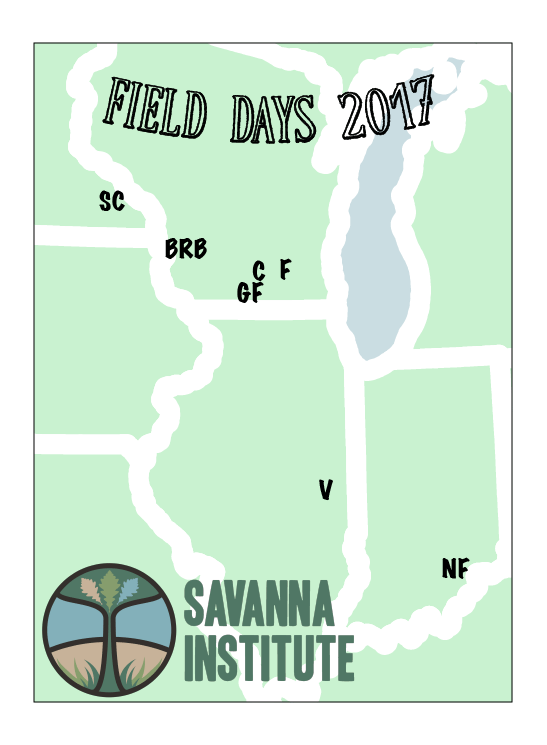 The Savanna Institute is running two free restorative agriculture field days in Wisconsin this month and next. Everybody is welcome and attendees will have the opportunity to learn more about agroforestry first-hand from farmers and researchers who work with perennial crop and livestock enterprises. The first of the two is on September 8th and the second is October 4th. Feral Farm grows a diversity of tree crops in polyculture rows with hay alley cropped between, with an increasing emphasis on chestnuts. It is made possible by a unique long-term land access arrangement with Brattsett Family Farm, a grass-fed beef farm. Both farm operations have learned a lot about working collaboratively between an established farmer and a beginning one. Join Jacob and nonprofit, extension, and agency personnel, for a field day highlighting how a conventional row crop operation is transitioning to multi-species pasture systems. We’ll talk about silvopasture establishment research, cost-share opportunities, techniques to extend the grazing season, and mentorship programs. Come see pigs and sheep rotationally graze in their two-year old silvopasture planting, a beef herd grass-finishing on fall interseeded annuals, a production flock of pastured laying hens, and a rainfall and erosion simulator. Leave a Comment on cool free upcoming restorative agriculture field days in the midwest! 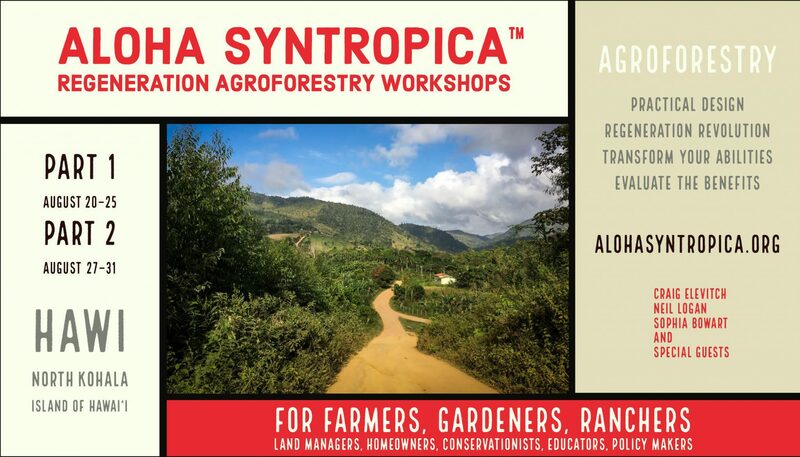 Hawaii based Agroforestry Net and FARM Centre are teaming up to offer the Aloha Syntropica-Regenerative Agroforestry Workshop series in Hawi, North Kohala, Hawaii from August 20th to 31st, 2017. The workshops are designed to immerse farmers in regenerative agroforestry and will include personal training in the theory and practice of planning, planting and managing diverse food forests in a way that is both ecologically and economically sustainable. Leave a Comment on workshop: regenerative agroforestry in hawaii. 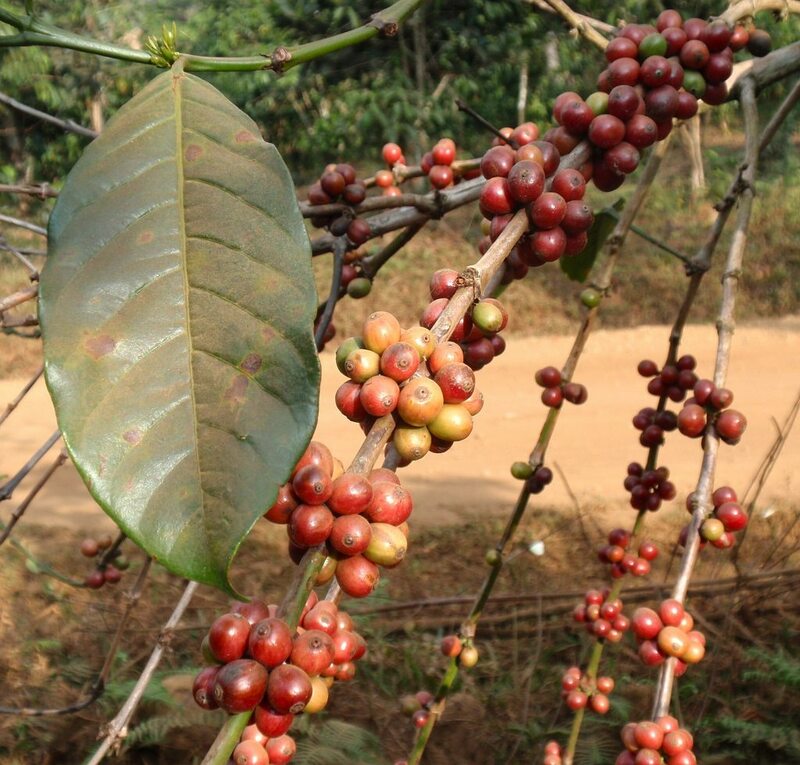 Leave a Comment on crops of the future. Curious about the title to this post? 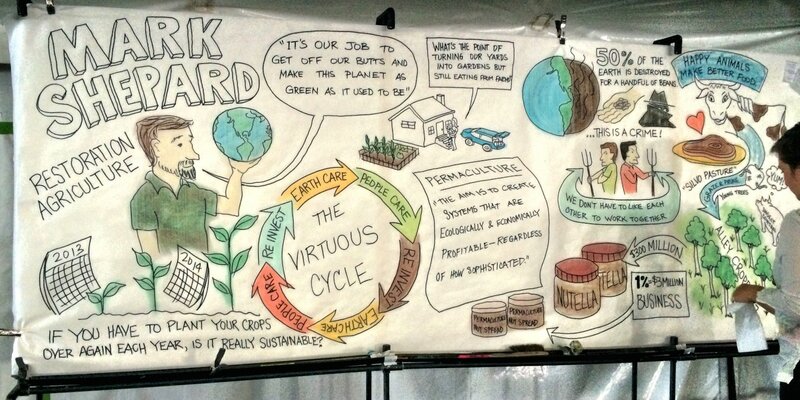 An upcoming three-day workshop in Stephentown, NY will dive deep into our problematic agricultural system and how permaculture and restorative practices can provide solutions. Taught by restoration agriculture guru Mark Shepard, the workshop runs from April 28th through April 30th at beautiful Back the Land Farm. As we have inherited the tradition, agriculture requires massive inputs of energy to sow, harvest, and spread various biocides. This has had devastating effects on the environment and society. Restoration Agriculture seeks to use what we know about ecology to create food-producing systems that will require no additional energy inputs and yield an abundance for generations to come. It will be a fun and inspirational weekend! Camping is available on site, lunch and dinner are provided, and the whole kit and caboodle costs $550 with some early bird discounts available. Learn more and buy tickets HERE and read Mark Shepard’s bio HERE.